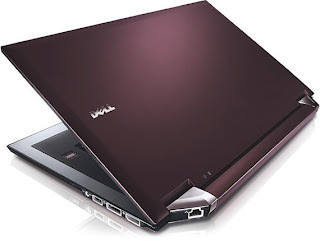 If you've been wanting an ultra-thin laptop but wouldn't dare pick up a computer with a screen smaller than 15 inches, feast your eyes on the Dell Latitude Z ($1,800 and up). Featuring a svelte body that's just 0.57 - 0.79" tall, the Z weighs in at just 4.5 lbs., and features a Intel Core 2 Duo processor running at either 1.4 or 1.6 GHz, up to 4GB of DDR3 RAM, four-cell battery, a soft-touch Black Cherry finish, two USB ports, one DisplayPort, Wi-Fi, optional built-in 3G wireless, Bluetooth, and a gorgeous 16-inch, 1600x900 display with a touch interface built into the bezel. Where does the Pinkberry concept come from? All Pinkberry’s products are made fresh with the highest quality ingredients . Our menu includes Original, Pomegranate, Passionfruit and Coconut frozen yogurts, daily cut fresh fruit and seasonal fresh fruit toppings, as well as creative and premium dry and liquid toppings. Pinkberry also now serves a Fresh Fruit Parfait in addition to our Original and Green Tea smoothies. Get your taste of Swirly Goodness. The Franchise here is owned by alshaya group. 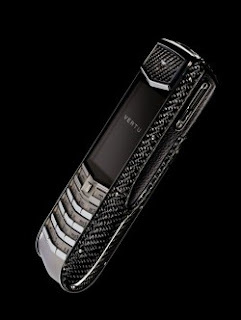 The Vertu Ascent Ti Carbon Fiber is crafted of the high-performance material renowned in motorsport, marine and aerospace industries for its strength-to-weight ratio. Heavily influenced by luxury sports cars, the handset has a sapphire crystal screen and a chassis made of high-grade titanium -- a non-corrosive element. Its carbon fibers and resin are processed to achieve a uniform look on both the flat and curved surfaces. 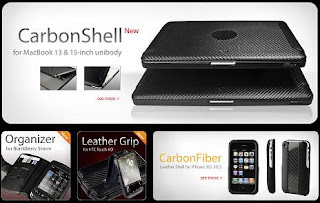 A diagonal rib design is achieved by using a twill carbon fiber weave process. and walks like that deserves no pity from me! I am sure that all of you have heard of the planned City of Silk project that would theoretically be built on the north shore of Kuwait's bay. 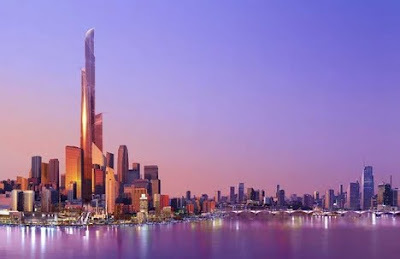 The centerpiece of this project is the Mubarak Alkabir Tower seen in the picture above. In an interview with Eric Kuhne, managing director of Eric R Kuhne and Associates, which provided designs for the project, he said the following: "...Three blades that will be built near the top of the tower, will carry a mosque, a church and a synagogue to signify the unity of the three monotheistic religions..."
I'm not sure who dropped the ball on this one but if this gets out I am sure we will be seeing another round of political turmoil. What do u guys think? Is this a good idea? I am sure you own or atleast heard of Monster Cables they make the best cables money can buy! 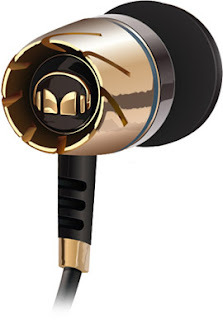 Well there newst product designed by company founder Noel Lee, is the new Monster Turbine Pro Earphones ($300-$330) which aims to bring reference-quality sound to a tiny in-ear package. The Turbine Pros offer a new proprietary driver design, high-performance "SuperTip" eartips for superior noise isolation and reduced sound leakage, either gold with black chrome or copper with bright chrome bodies, two included carrying cases, and an optional ControlTalk headphone cable that can be used with iPods, iPhones, or other portable devices for full music playback control and hands-free calling. 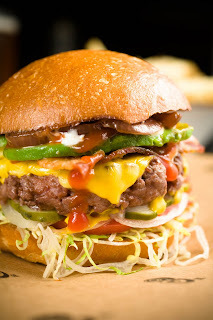 Hello Guys .. what do you think is THE BEST BURGER JOINT here in Kuwait, that serves regular size burgers (not-MINI) ??? Is the world not lazy enough already?! This beauty comes from Honda. For those of you who are unfamiliar with Zune HD I can only tell you that Zune HD is Microsoft's answer to Apple's IPod. I really can't understand why everyone buys an iPod when there is a better device like Zune HD. 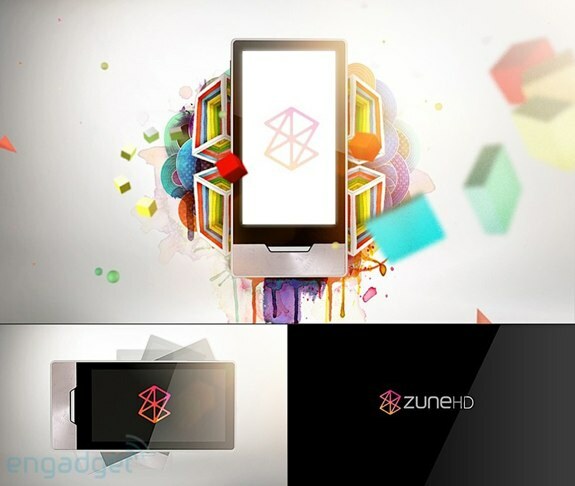 Zune HD has nearly all the features found on an IPod plus it plays HIGH DEFENITION movies and radio stations. You can even create your own Zune graphics on the back of the device by just visiting www.zune.net. I ask everyone to look for new things rather than just doing what others do. Please have a look at the quick review done by a Zune Lover below. Please help us decide which is better, the Iphone or the Blackberry. Post your comments and let us end this everlasting debate. I will be reading all the comments and declare the winner in three days from today. May the best smart phone WIN!!! Bring out the engineer in you. Build a bridge within your budget to help the little guys move cargo across. I cant get enough of it! PS: Watch the full video. hahahahaha!!! Good day to all. I am happy to present our new blog www.chalethala.com. The aim of this blog is to educate and inform our visitors on all the latest news . We are a group of young gentlemen who would like to share information, express our ideas, and most of all put a smile on your face. ENJOY THE POSTS!!! Want to drive the new Ferrari 458 Italia, but you don't have a few hundred thousand dollars lying around? 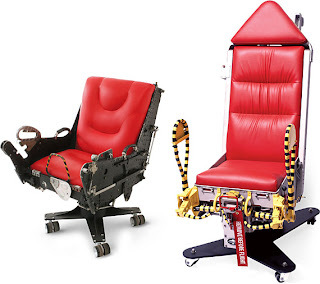 Two different video games promise to offer fans the opportunity, allbeit a simulated one. The 570-horsepower car will feature prominently in Gran Turismo 5, for the Sony Playstation 3, and in Forza 3, a game made for the XBox 360. You can watch videos of the car in both games right here on WCF. While the shorter, Forza video shows the car as fitting in perfectly against drawn landscapes, the PS3 video shows intricately detailed animations with the car's lighting as a focal point. Ferrari introduced their latest flashy car at the Frankfurt Motor Show earlier this month. With a 4.5-liter V8 engine generating up to 398 ft-lb of torque, the F430 replacement is capable of a 0-100 km/h time in 3.4 seconds. The car tops out at 202 mph. The Wolfman is going to hit theaters Febuary 12th is the remake of the 1941 movie. The scene is set in the late 1880s, the film keeps the plotline of the original, with Lawrence Talbot (Benicio del Toro) reuniting with his estranged father (Anthony Hopkins) following the disappearance of his brother. The film details events during Lawrence's past that led to his conflict with his father; and the setting is changed from the mythical Welsh village of Llanwelly to the English village of Blackmore and the city of London. The official synopsis states Talbot was traumatized by his mother's death as a child, while Gwen Conliffe (Emily Blunt) is his brother's fiancée. Following his brother's disappearance, Talbot hunts a murderer, which turns out to be a werewolf, and the curse is passed on. Wolfman is brought to us by the director Joe Johnston who we know from movies like Jumanji, Jurassic Park III and is going to give us the remake of the movie Captain America in 2011. This movie consists of great actors (Hopkins, del Toro and Hugo Weaving who we all know from the Matrix agent Smith) combined with state of the art special effects makes this movie something to really anticipate.